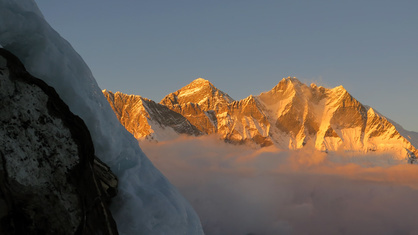 Ama Dablam is located at Khunbu, Nepal. 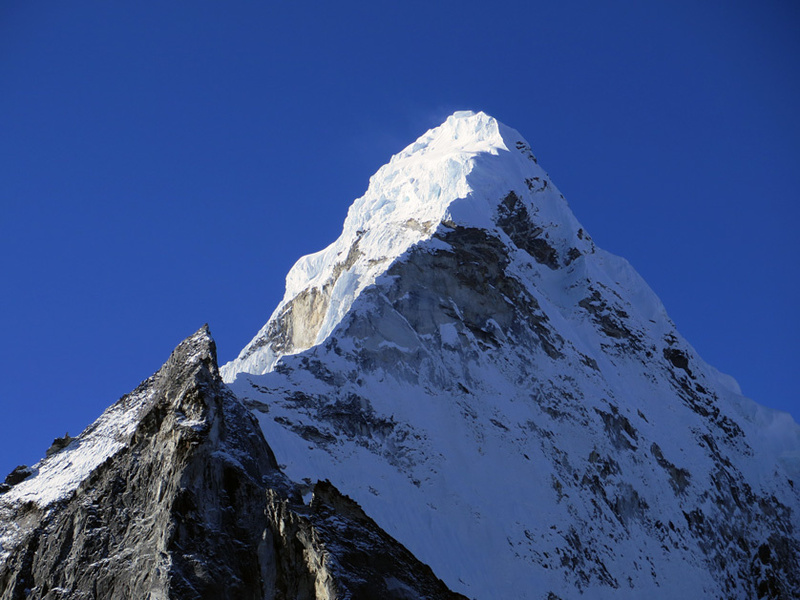 This mountain is getting very popular mountain on normal route. 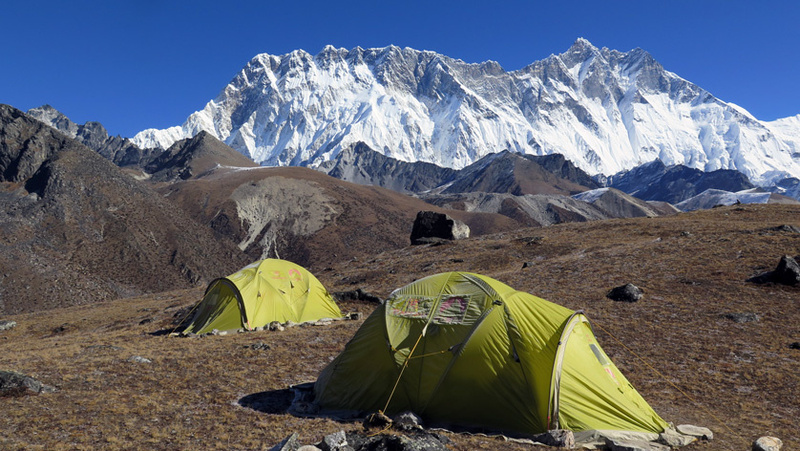 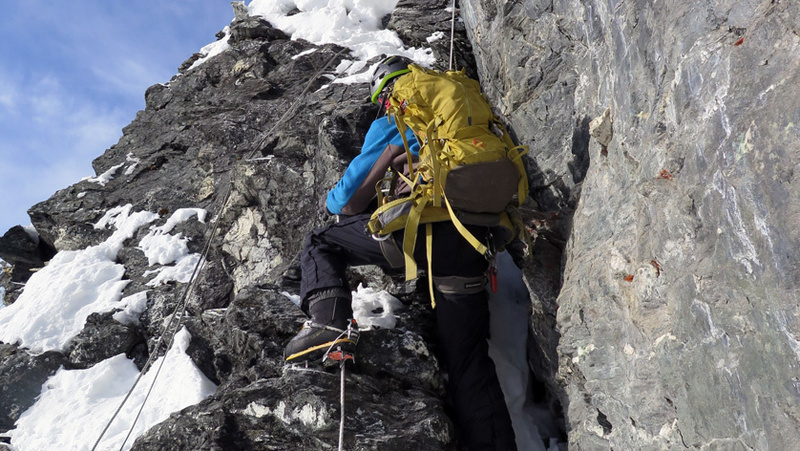 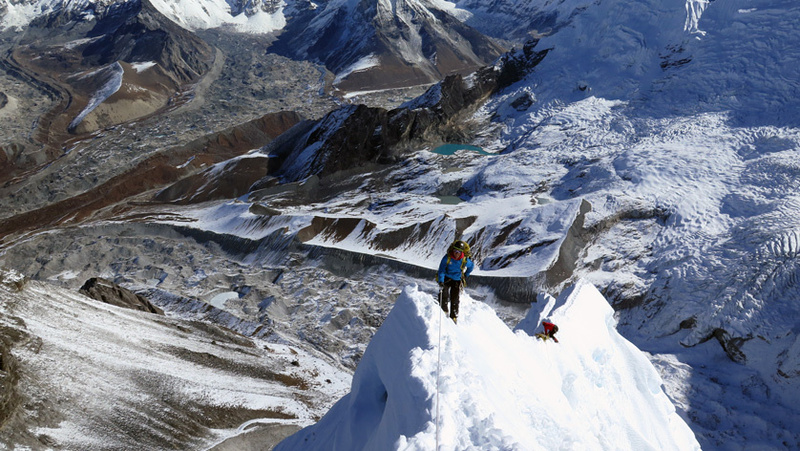 We will try to climb the north ridge of Ama Dablam this is variation route and much more serious climbing. Who want to challenge a difficult mountaineering please join us.